Vacations and chill is what Khandala is all about. 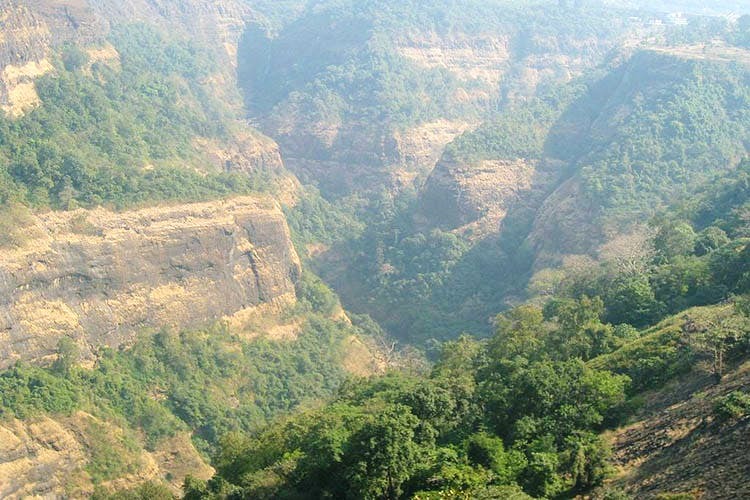 It is located 68km from Pune and is one of the most visited hill stations around Pune. Tranquil and alluring in its own way, this hilly abode is situated between the Deccan Plateau and the Konkan Plains. There are a number of tourists spots which you must check out.